In every aspect of our business we want to be different from other fitness centres. Our membership schemes and what we offer are no exception to this. Designed with you in mind we have taken into account the busy lifestyles of people today. We have a fantastic membership structure that is both flexible and affordable. When we sell you a membership we want you to benefit on an on-going basis and, in most cases, for the lifetime of your membership. The standard memberships are competitively priced and we have a wide range of options to meet your needs. Our friendly team will discuss them with you and will take into account a number of factors before identifying what will best meet your requirements. Our promotions offer the option to take advantage of our first class facility and its full comprehensive range of equipment and class programmes. We value every one of our members, new and old, so when we sign you up on one of our promotions we want you to benefit for the lifetime of your membership. Of course, we do not want to forget our existing members so we have a fantastic membership reward scheme available. 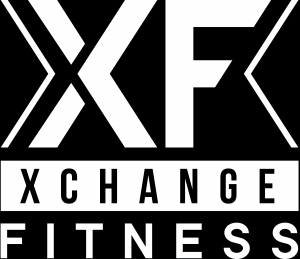 We appreciate and value every one of our members and we want you to benefit from our success, so if you introduce a new member to Xchange Fitness we want to reward you. The more you introduce, the bigger the reward!